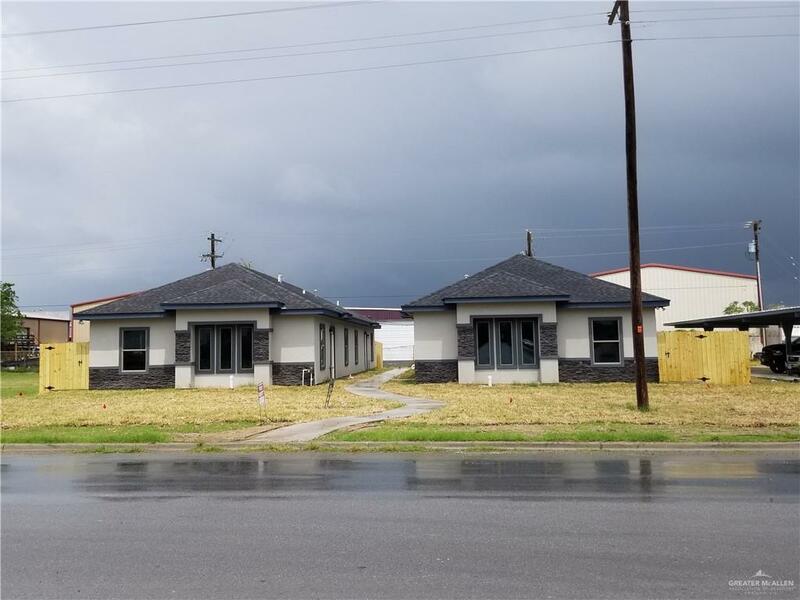 New 4Plex Multifamily Construction!! Property is in a centralized location near Expressway 281 in Pharr, TX. 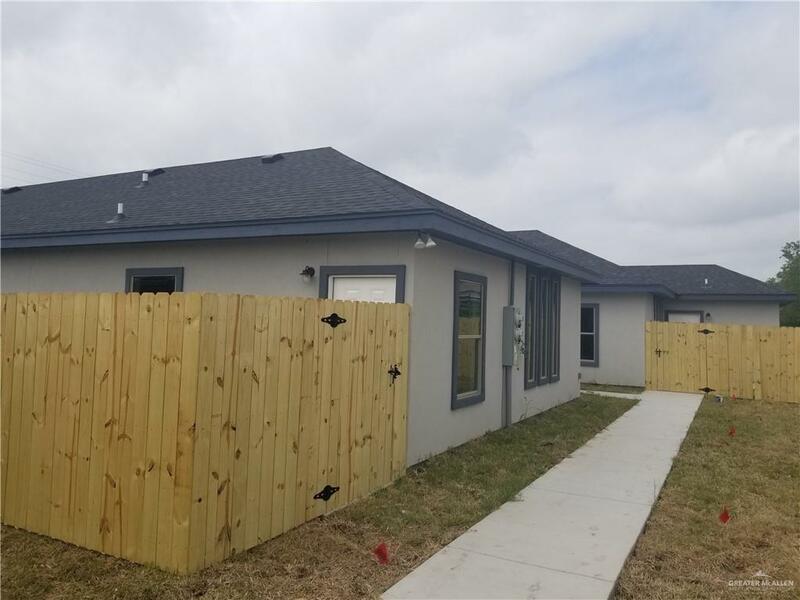 Property features (3) 2 Bedroom/2 bathroom units, and (1) 3 bedroom/2 bathroom unit with granite countertops, porcelain tile flooring, decorative high ceilings, microwave, and decorative ceiling fans. 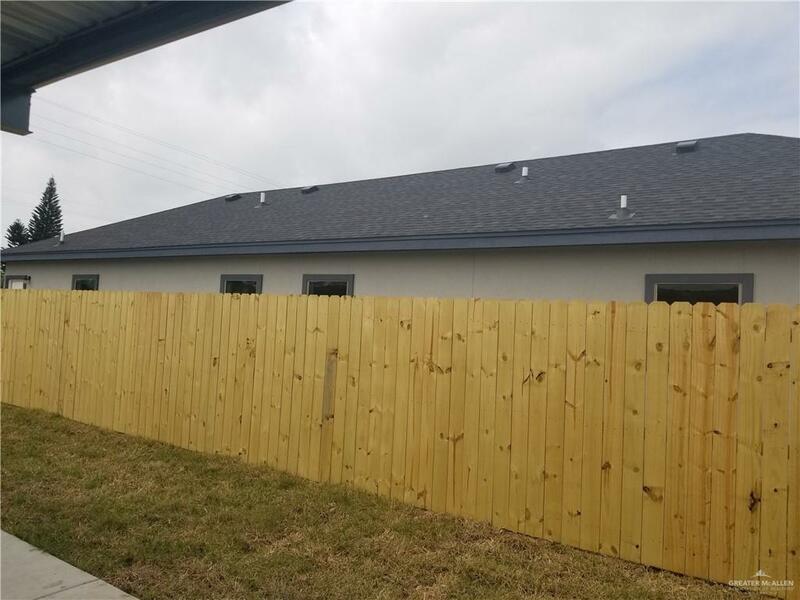 Each unit has a fenced patio with a 2 side covered parking spaces per unit. Property is priced to sell!! Call for more information or to schedule a showing.